Successfully Added blinblin San 4 Dynamic Laser Light with Remote Control to your Shopping Cart. The fantastic laser light likes twinkling light shines in the sky, creating a magic fairy tale sense for your party. With its solar panel, you are able to put it anywhere. In daytime, when there is the sunshine, the solar panel can convert the solar energy to electric energy and store it in the battery. 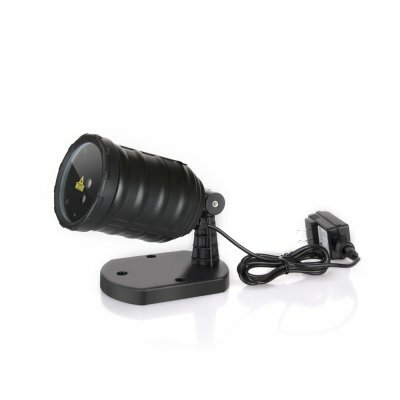 This LED Disco Light comes with a 12 months warranty, brought to you by the leader in electronic devices as well as wholesale LED lights..